In the setup(), we call SD.begin(), naming pin 4 as the CS pin. This pin varies depending on the make of shield or board you are using. Again, open the file with SD.open(). 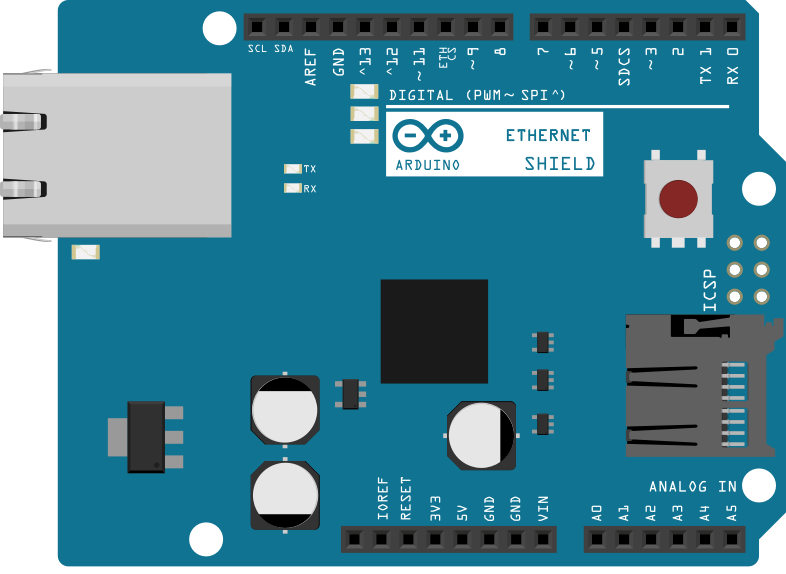 Once opened, ask the Arduino to read the contents of the file with SD.read()and send them over the serial port. After all the contents of the file are read, close the file with SD.close().